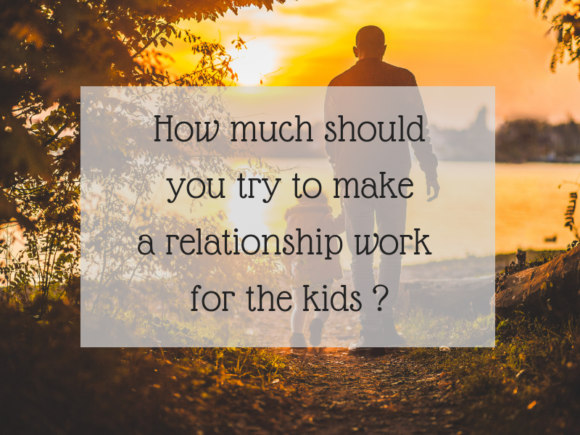 How much should you try to make a relationship work for the kids ? It’s something that we can all go through at some point in our life, and we can wonder whether it’s even worth it or not. If we’ve had yet another weekend marred by arguments, and you and your partner not talking to each other all day, but you’ve still got to work together for the sake of the children. You do wonder if the relationship is worth it at all, and if you’d be better off with the two of you separating, and taking on co-parenting duties. When it comes to studying for exams, good study habits often have to be learnt. 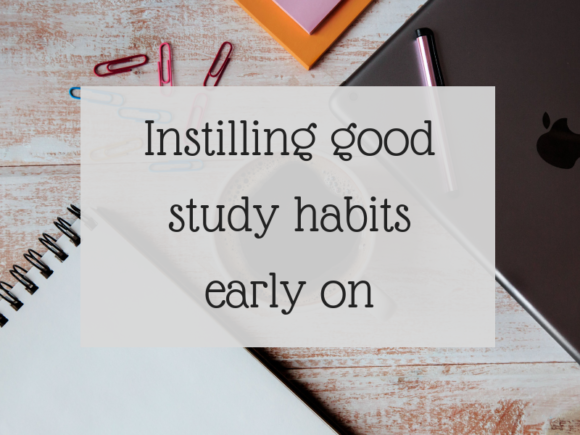 No matter what age your child is, or at what stage of school they are at, it’s never too late to start getting into good study habits. Then when the important exams come around, it will be second nature to them. My teenager took 24 exams last summer, so it was important for us to ensure he had good study habits.